Nice 4 bedroom, 2 bath Colonial in a wooded setting. Central air, fireplace, deck and attached 2 car garage. 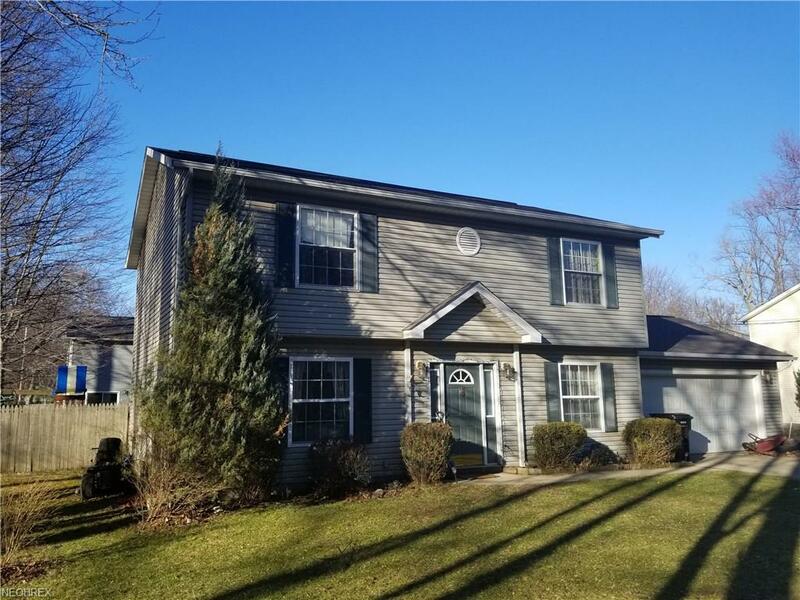 This home is a short walk to beautiful Lake Erie!